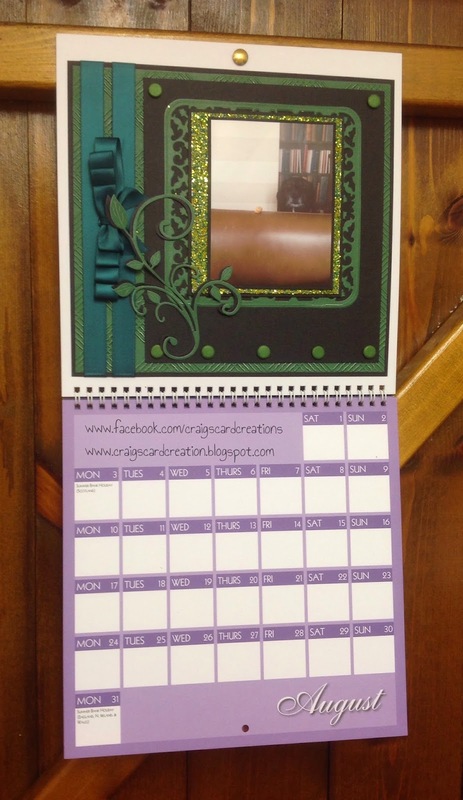 Crafting With Craig: Create your own calendar - August 2015. Create your own calendar - August 2015. 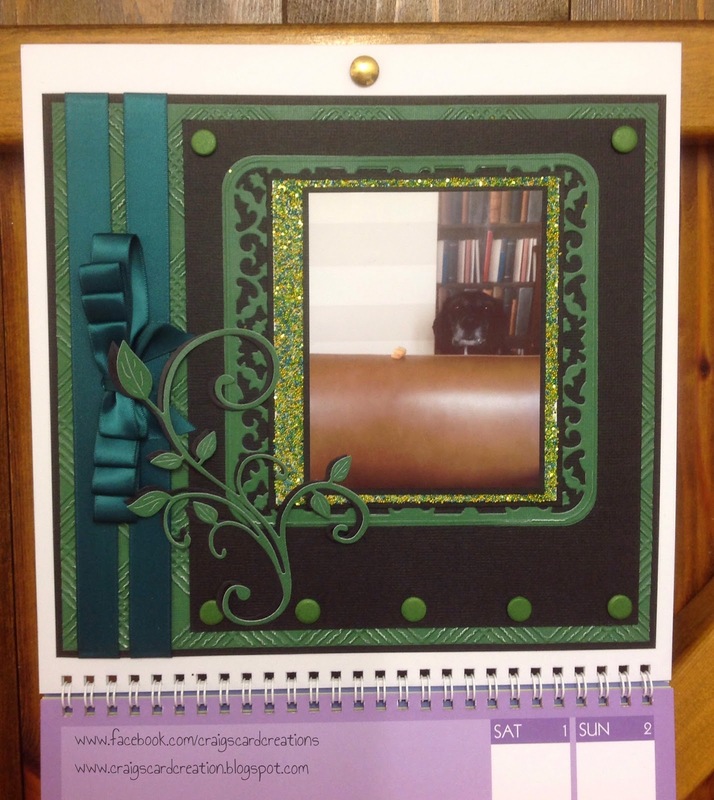 Afternoon, I'm later in posting this blog for my August page of my Create your own calendar. The weeks just seem to rolling now, am posting this one now, but will have an extra addition of the calendar later in the week as July will have to be done too. I am have so much fun with this project, not only the creating of it but also the fun of looking through photos - old and new. Trying to decide which ones i'm going to use is very hard. I think as the last half of the calendar get done, i'm going to have to include more than one photo per month. I just so many i want to include. There is plenty of space on the calendar to add 2 or even 3 photo - depending on the side of course. i do like the focal point to be focused on the one photo element but like i say, i think i will need to rethink this in the next few additions. On this month, i have used the green seed bee'd and fine glitter packs. Each one comes in its own wee tube. I deliberately ordered them as i'm not a fan of glitter but i really loved the look of these and wanted to include them in my future projects. The way i done mine was added a thin layer of Stix2 PVA glue onto a piece of my card and then poured the green coloured seeds on top for them to adhere to, i wanted to make sure there would be a permanent bond hence why i used the PVA glue. Create your own calendar - S57309. 9mm Double sided tape - FPAL 2732950. 6mm Red ultra stong tape - S57090. 1mm A4 foam pad sheet - S57182. Tri pack seed, bee'd and fine glitter - 57075. Layer perfect metric - S57321. 5mmx5mmx3mm foam pads - S57083. PVA glue with metal tip - S57890. Pick up pencil - S57265. Non stick craft sheet - S57132. A4 die cut release sheets - S57316. Low tack stencil tape - S56994. 16mm Hunters Green satin ribbon - S57215. Verso die - Tonic Studios. Black textured card - Bazzill Basics. Dark green smooth card - Bazzill Basics. 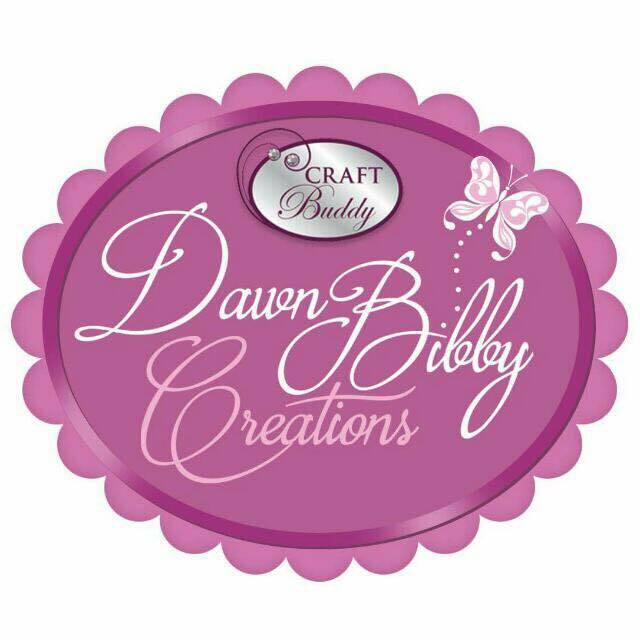 Cross hatch embossing folder - Crafters Comapnion. 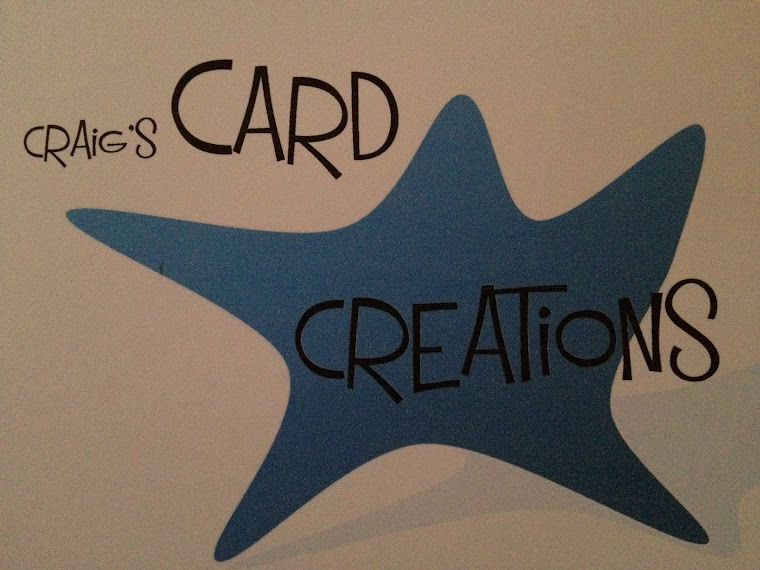 Card Candi - Craftworks Cards. A December to remember wedding card. Party for tonight card & Gift combo. Someone Special card and gift Combo. Elegant Christmas Time A5 card. Magnificent Men Hunkydory 4 Day Deal.